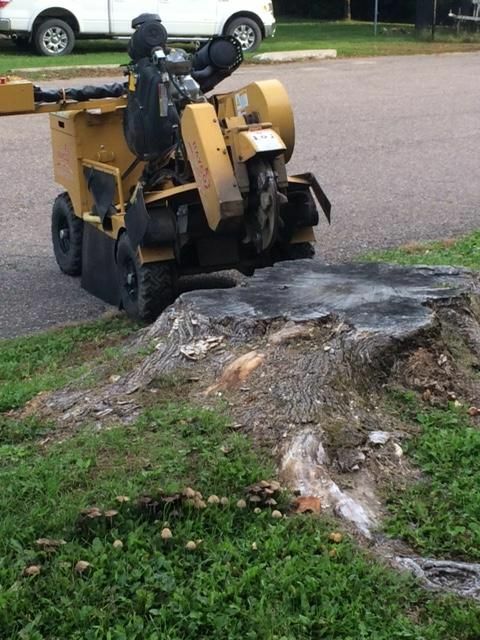 We’re not Stumped by Tree Stumps! 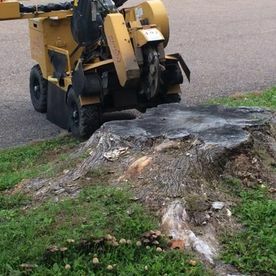 Benefit from over 20 years of residential and commercial stump grinding experience. 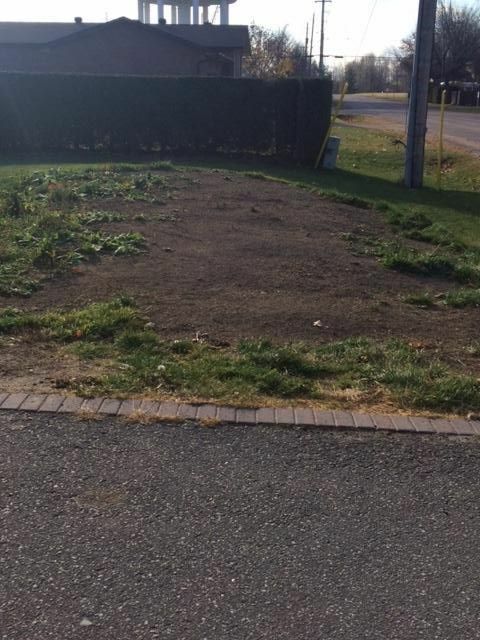 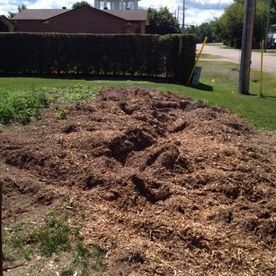 At Mike’s Stump Removal, we provide quality solutions, 24 hours a day, 7 days a week throughout Pembroke, Ontario. 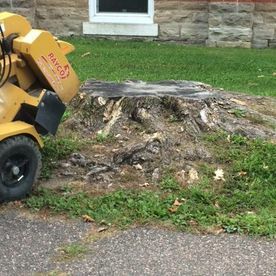 Stump grinding is our specialty and we have been serving our residential and commercial clients for over 20 years. 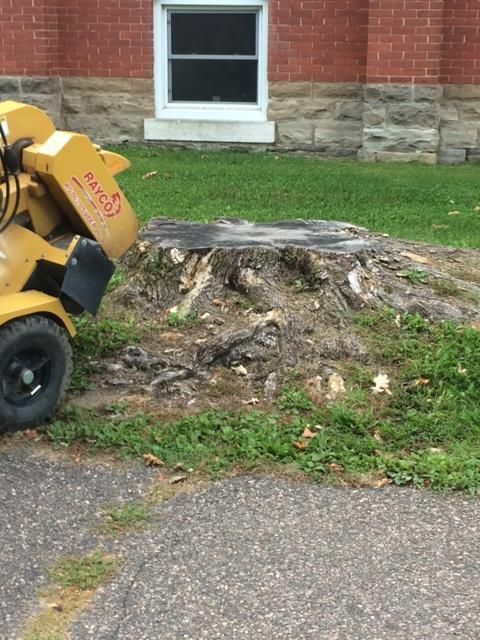 Do not let a stubborn stump ruin your yard, call us instead. 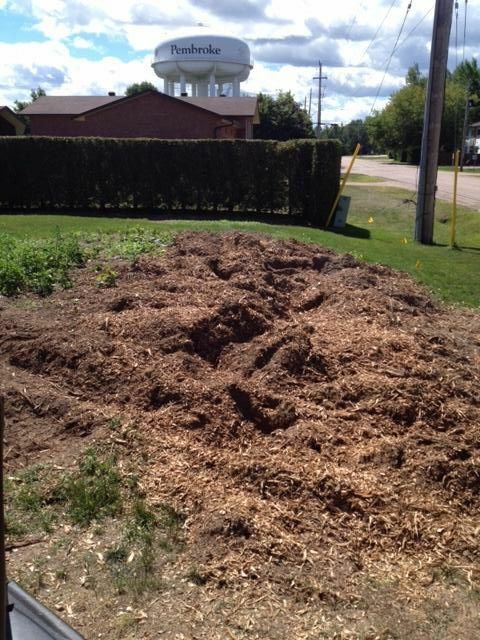 We carry out professional work at reasonable prices. 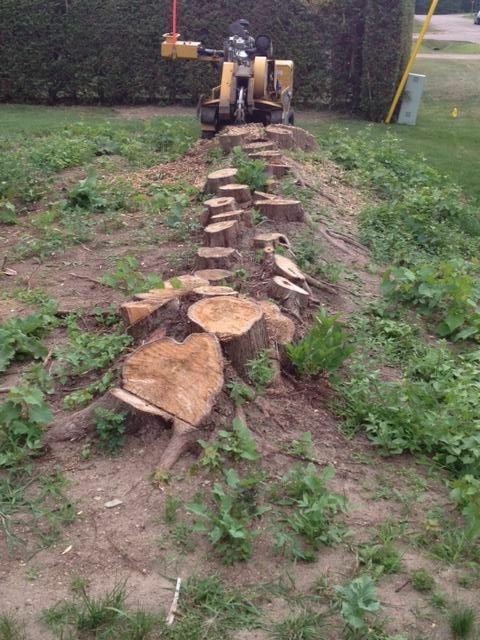 Our diverse clientele can count on us for fast and efficient stump removal. 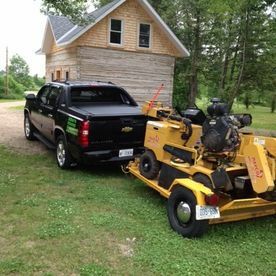 Our team relies on high performance equipment and there is always a professional operator onsite to ensure safety and quality. 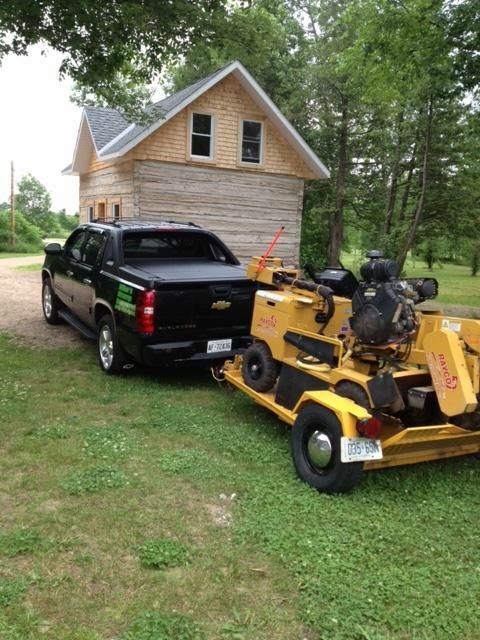 Fully licensed and insured, our work is always guaranteed. 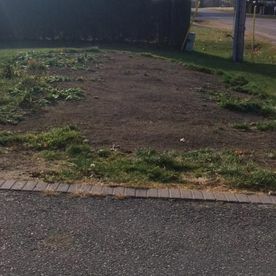 Located in Pembroke, Ontario, we travel provide fast services throughout the region: Petawawa, Renfrew County, and Pontiac County. 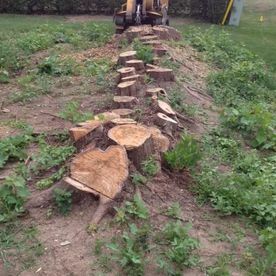 Contact Mike’s Stump Removal today for all your needs and to benefit from a free estimate.